See my series of videos on the commissioning of this yacht can be viewed on my YouTube Channel or on my home page of this site. 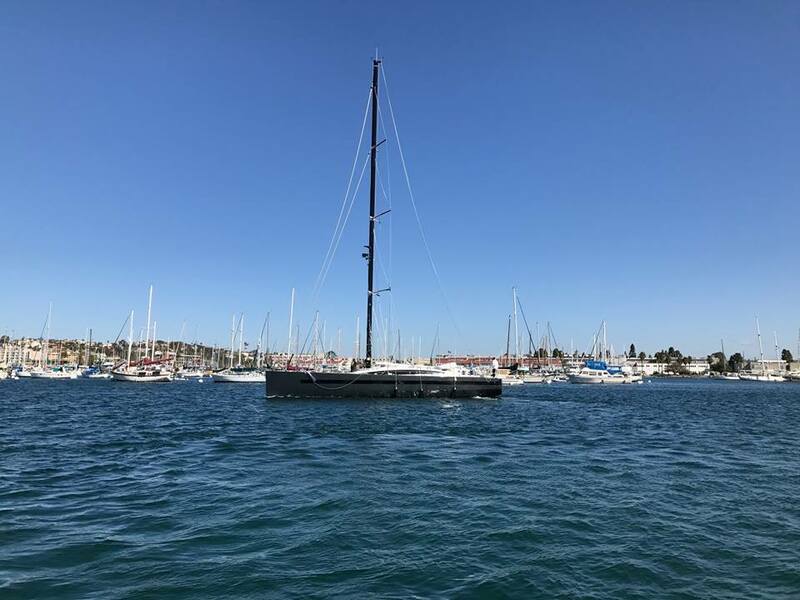 Over the past 20 years, California has seen more than its fair share of large Jeanneaus sailing her shores from the Jeanneau 52.2 to the Jeanneau 54DS to the Jeanneau 58. Today however, we’re excited to welcome a new girl to town, a Jeanneau 64 by the name of IMAGINE. For owners Don and Michelle Weiss, IMAGINE may be their newest Jeanneau but she’s not their first; that honor goes to the Jeanneau 53 also named IMAGINE. 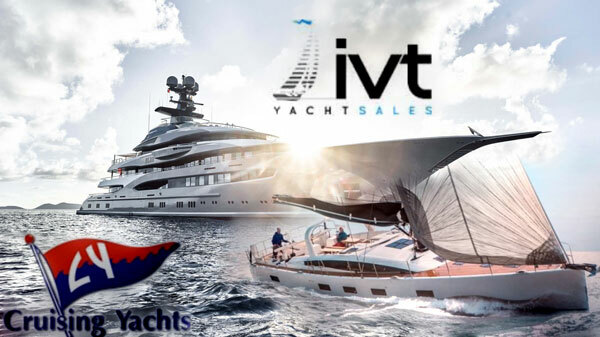 Purchased in 2015 from their local dealer, Cruising Yachts, IMAGINE was beautifully appointed and lovingly sailed out of her home port of Marina del Rey for the past two years. But a big boat like the Jeanneau 64 is hard to ignore so just about this time last year, Don flew to the island of Virgin Gorda in the British Virgin Islands to sail aboard Serenity, another Jeanneau 64 that yours truly just happened to be sailing as part of the 2016 Jeanneau Owner’s Rendezvous. Needless to say, Don fell in love with the 64. So much so in fact, that immediately following what turned out to be a fantastic sail through the turquoise waters of the Caribbean, he sat down and ordered one. And her name? Why IMAGINE of course. Today, not quite 12 months after ordering her, the new IMAGINE has arrived and is carefully being commissioned in San Diego. The hull has been painted a beautiful dark gray, the mast is stepped, the sails are now on, and she’s floating! In just a few weeks, the commissioning process will be complete and this beautiful yacht, with Don Weiss at the helm, will make her way out of San Diego Harbor and into the deep blue waters of the Pacific for her maiden voyage. It will be a great day I am sure. And if I get lucky and play my cards extremely well, I might just be invited to come along for the ride. Because after all, sailing aboard the first Jeanneau 64 to come to California is a momentous occasion. That and because life is too short to sit at the dock!